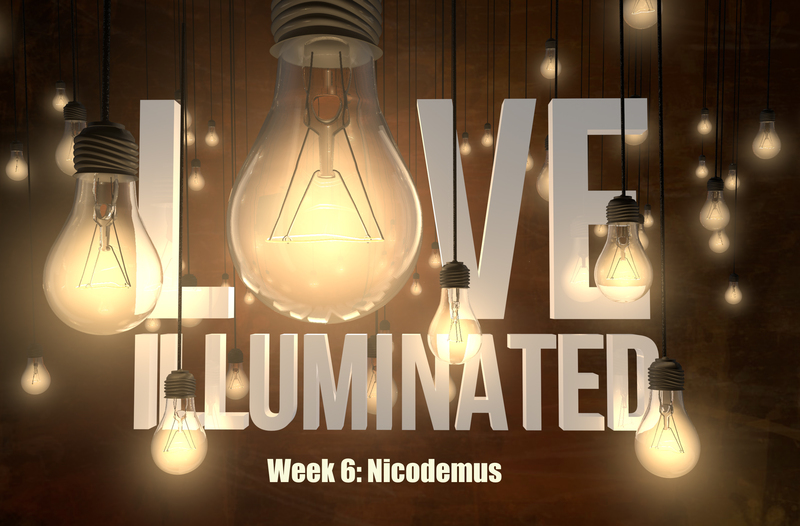 In this installment of our Love Illuminated series, Kenan Stolz (SixEight Church Student Life Pastor) shares with us about the interaction between Jesus and Nicodemus. As he shares with us, he challenges us to think, “Are we an expert in anything?” As we look at Nicodemus we see that he was indeed an expert and in fact, “Israel’s Teacher.” But, no matter how much we know about any given topic, there is always more to learn. Listen in as Kenan shares with us from John 3:1-15.